A leading communications expert says HR departments have an important role to play in developing a clear communications strategy that will engage staff. According to Karen Heath, chief engagement officer of Anthony Hodges Consulting, communications should be tailored to the needs of employees whenever possible. Many companies do not take this approach, HR Magazine reports, often opting for a blanket communication sent to all staff rather than addressing each employee individually. 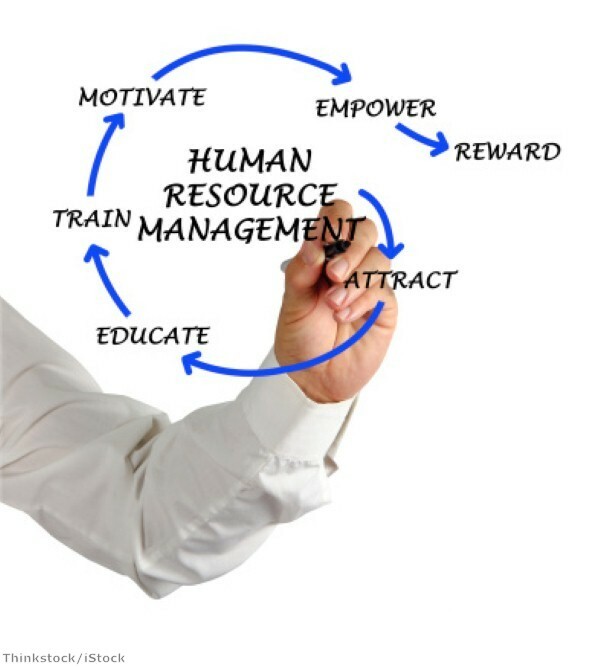 Time and resource constraints tend to prevent organisations from taking the latter approach. Ms Heath said it is worth questioning the efficacy of communications that fail to resonate with up to half of a firm's workforce. Staff in separate locations often feel disengaged as a result of a "head office centric" approach to communications, she added. Employers need to bear in mind local practices, economies and events, which can often have an impact on employees' financial situations. "With ever more diverse workforces in the future, the idea of getting the message across effectively to every employee will become even more important," she said. "If you look at auto-enrolment in pensions, the message that you give employees in their twenties should be very different to those approaching retirement." Changing shift patterns can also present challenges for communications, Ms Heath said. Audience analysis and research is vital before embarking on any communications campaign. Ms Heath's comments highlight the importance of effective communication to ensure staff engagement levels are maintained. In March, Martin Reed, the chief executive officer and chairman of psychometric people management tool provider Thomas International, said better communication is needed to ensure firms retain top talent. He said both staff and management are often reluctant to have difficult conversations in the workplace and that frequent one-to-one discussions and conversations about problems that may arise are essential to maintaining engagement levels. According to Mr Reed, such an approach is necessary because employees are likely to look for opportunities elsewhere as the economy continues to recover and this could pose problems for some organisations.